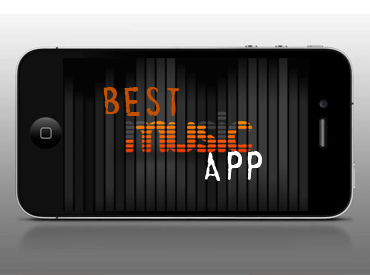 With the advances in audio technology, there's tons of great music apps out there. We're looking for great design, awesome features and ingenuity. 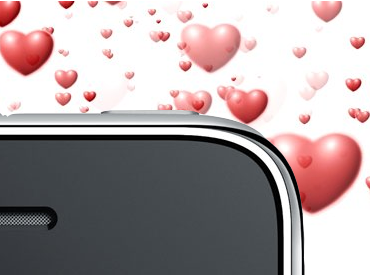 The easiest to use dating apps with the most functionality will be considered. The coolest features greatly outweigh the user interface, although it still plays a small role in the judging process. Many apps exist for fitness, training, workouts, joggers and runners. 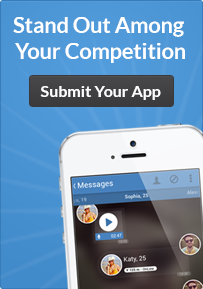 We are looking for the most visual appealing and feature-rich fitness apps on the market. 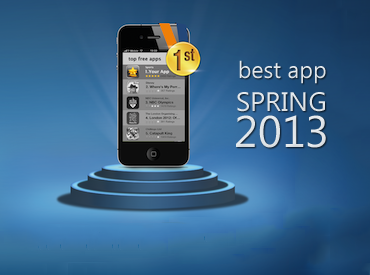 This award will go to the best overall mobile app of Spring 2013. All games and utilities are invited to join. Features and User Interface are heavily considered. We are looking for the most intuitive, creative and unique mobile UI designs. Best logo, layouts and color schemes will be considered. 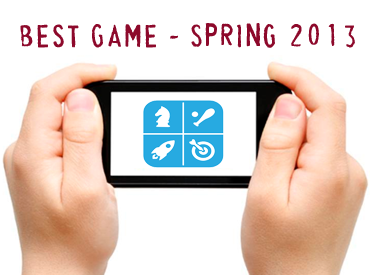 This award will go to the best overall game of Spring 2013. Games of every category will be considered, both simple and complex. We're looking for the most addictive, creative and unique mobile games. 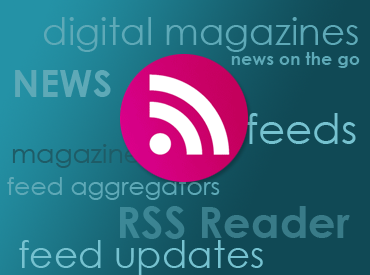 RSS Feeds come in many different shapes and sizes. 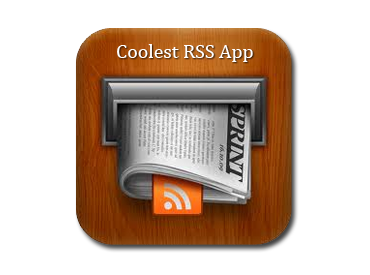 This award goes to the most comprehensive, yet easy to use RSS Feed reader. 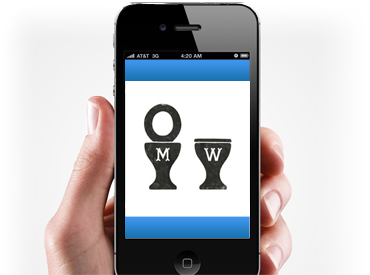 Ease of use and custom settings are the heaviest weighted aspects of this award. 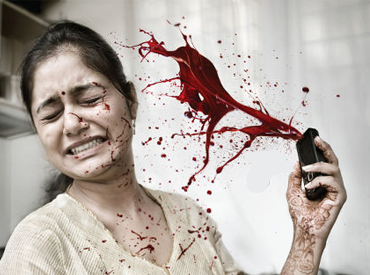 We are looking for the most violent game for mobile devices. Blood, gore and zombie games are all very acceptable for this award category. The more gratuitous, the better. 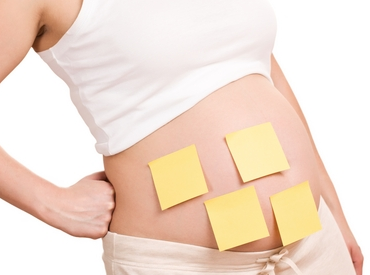 This award is given to the app which offers the most comprehensive and feature-rich baby name experience. 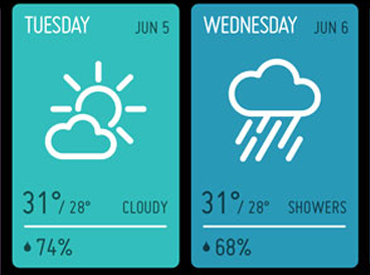 UI design and ease of use are also taken into consideration. Let's face it - everyone needs a break, and sometimes those breaks can get boring. Winners in this category are based on how addicting the game is, as well as whether it is one and two-hand-friendly. This award represents the best in the cooking world for mobile devices. Ease of use, visual styles and social integrations are all taken into consideration. 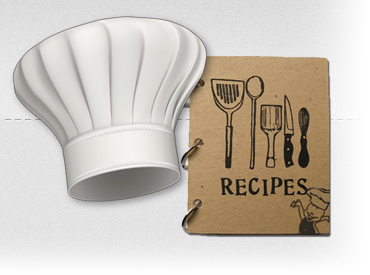 Finally, the extensiveness of the recipe database plays a major role. We are looking for the best-looking, most intuitive, creative and unique mobile UI designs. 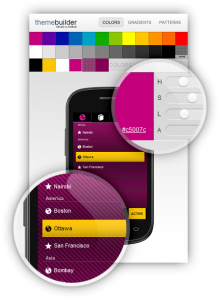 Only the most gorgeous mobile design, logo, layouts and color schemes will be considered.